Instagram just launched a new long-form vertical video content. Here’s all you need to know about Instagram’s latest offering. Unlike its parent app that is based on photo sharing, the IGTV platform is dedicated to video-only content. What’s more, the users can only create and upload videos in portrait orientation. It focuses on “long-form content” and extends the time limit of Instagram videos from 60 seconds to 60 minutes. Instagram CEO Kevin Systrom unveiled the new video app in a special event. Here are the highlights of Instagram’s IGTV event. Portrait videos and photos face a lot of criticism over the years owing to their quality. Social network content, however, uploaded by amateurs and non-professionals tends to be more spontaneous and still follows the exact same format. So it still remains to be seen how well Instagram’s target demographic will react to it. The original Instagram app allows users to broadcast live videos right from the app. 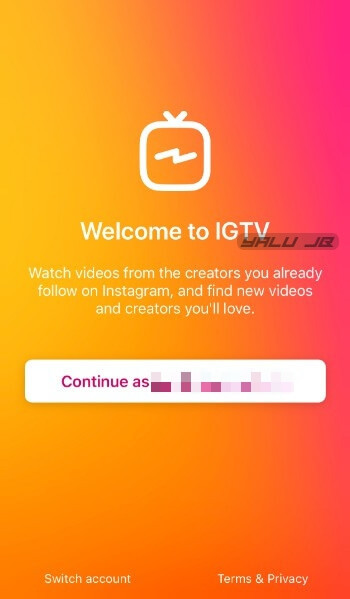 However, the IGTV app relies on content that is already created and must be uploaded through the user’s camera roll. If you already logged in to your Instagram account, you can continue with your current account or switch to another account. 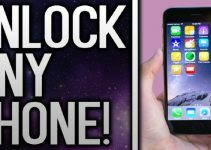 The app will then ask you to allow notifications. For You – Personalized suggestions according to your profile. 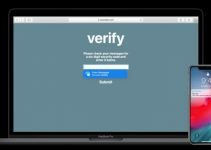 Following – Videos from the users you follow. Popular – Popular content across the platform. Continue Watching – Watch a video that you left halfway through earlier. Whenever you follow someone on Instagram, their IGTV channel, provided they have one, will be automatically added to your account. If you want to create your own portrait long-form videos, simply create a new channel and get uploading! IGTV comes with a YouTube-inspired monetization feature. Facebook wants to create a parallel online ecosystem for both advertisers and content creators. 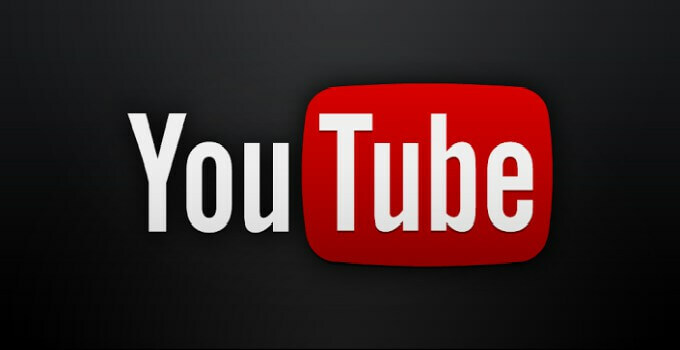 This will allow them to poach viewers from YouTube, which offers extremely low revenue to its content creators. An increase in revenue would definitely incentivize a lot of users to jump ship and create more videos for the new platform. The video platform doesn’t have any monetization options, of course, at this early stage. However, this is bound to change in the future as more users migrate towards IGTV from other online platforms. Videos start playing as soon as you launch the app. Automatic content curation based on your interests. Any user can now become an online content creator. You can download the app on your iPhone/iOS using the download link below. 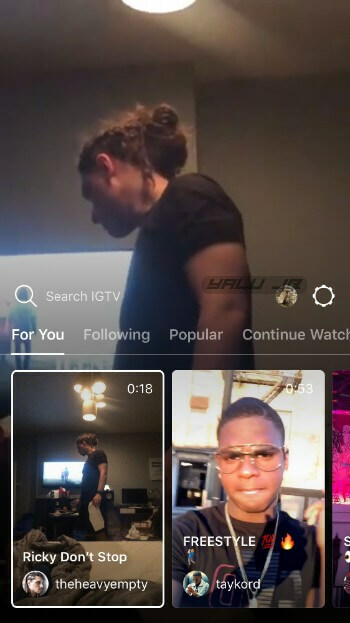 According to the developers, you can also access IGTV content from within the stock Instagram app. The app is already an instant hit with Instagram users and has amassed a solid 4.5-star rating based on 319 reviews. What do you think about this amazing new application? Leave your comments below. Check out our Facebook and Twitter channels for more Instagram news and updates.